You Can’t Handle the Trivia! The AdWars team competition tests your knowledge of advertising practices, terminology and trivia. 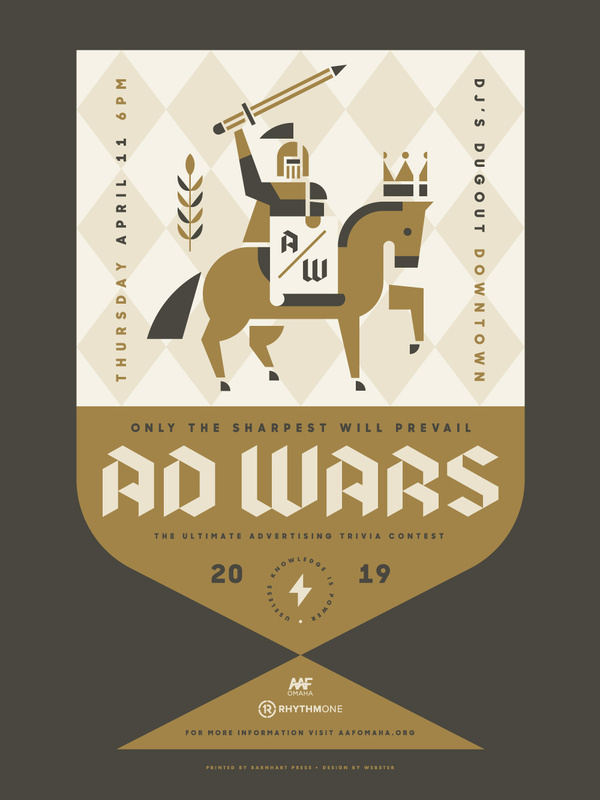 But it’s anything but trivial (just ask someone from the 2016 AAF Omaha AdWars championship team from Bailey Lauerman, the 2017 championship team from SKAR or the 2018 championship team from Bozell). It’s a brutal display of seemingly useless terms and acronyms. It’s a grueling and treacherous evening of famous jingles and tag lines. It’s always fun! 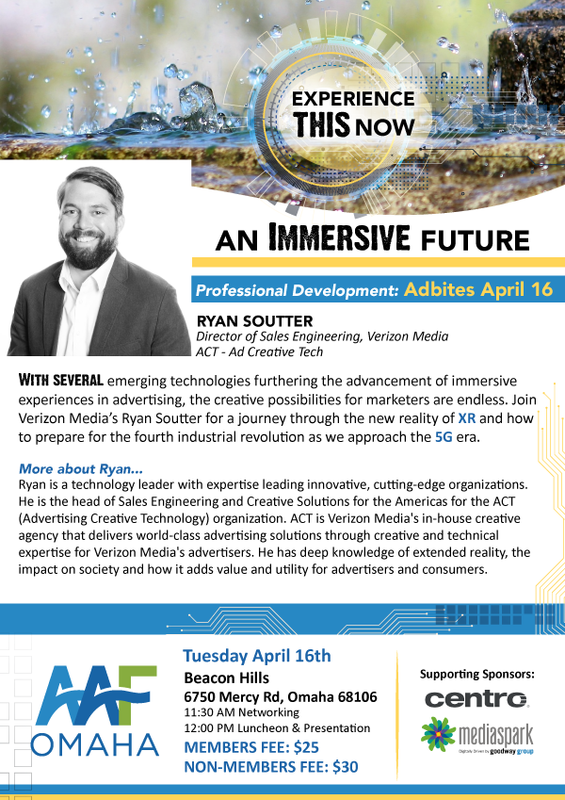 AdConnect is a quarterly perk for AAF Omaha members. Watch for future event dates and volunteer for the Membership Committee if you would like to help plan future AdConnect events. Thank you to OBI Creative for hosting this event and AAF Omaha Elite Sponsor, Centro. 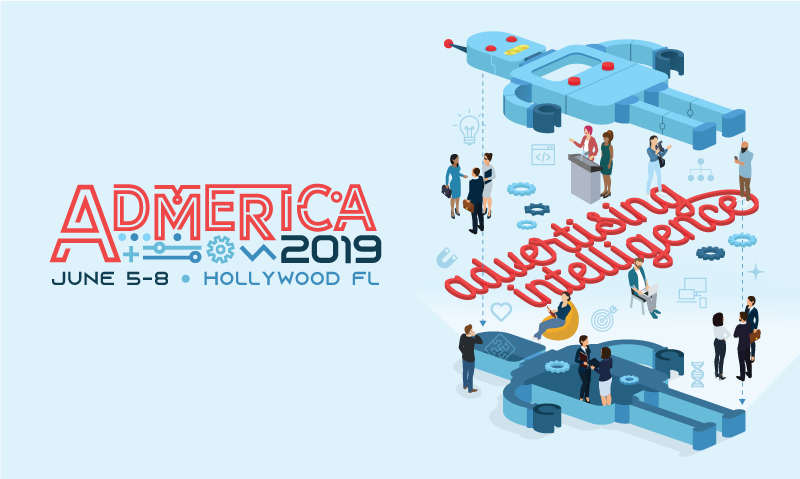 Join us as we take a deep dive into “AI: Advertising Intelligence,” where we’ll discuss everything from Virtual Reality to Conscious Capitalism. You’ll discover how thought leaders are using technology and purpose to develop new levels of customer experience and engagement, and how businesses—large and small—can utilize these tools within their markets.